Healing, developing and training your mind with Sound Healing programs. Exploiting the vast potential of the human brain is definitely not an easy task. Throughout the years, with our habits, we all have developed our own brain wave activity; it has a distinct rhythm and pattern that varies from one person to the other. However, whether you are aware of it or not, you might be lacking and in need to develop new patterns and expand brain frequencies. It’s all about being balanced and feeling in harmony with yourself. 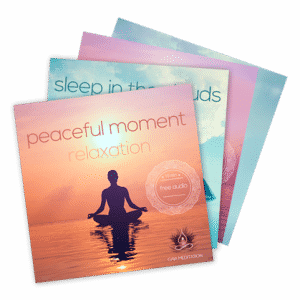 To reach desired meditative states easily and rapidly, we have designed 100% free audio programs embedding special sound frequencies. Brainwave specialists, neuroscientists and biofeedback therapists have conducted research for many years on sound therapy and we now know that this is possible to use the Brainwave Entrainment process in audio tracks and self-generate optimized brain states (Gamma, Beta, Alpha, Theta or Delta). Besides this scientific research, ancient cultures and civilizations have left to us some precious knowledge about sound frequencies. Solfeggio frequencies, including 528 Hz, as well as the frequency 432 Hz are considered universal sacred frequencies. The effects of these sacred sound frequencies are described and backed up by ancient teachings and modern metaphysics studies. 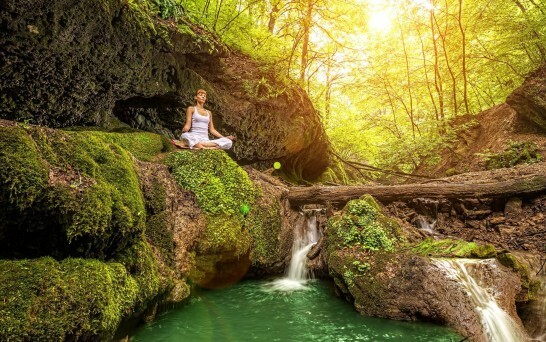 At Gaia Meditation, we believe that the Truth about everything around us doesn’t lie in science or in spirituality only, but rather in the combination of the two. This is why, we have decided to develop specific audio programs that gather both science and ancient “lost” knowledge about sound frequencies. advanced cutting-edge scientific audio tracks using the Brainwave Entrainment Technology: binaural beats and isochronic tones. audio tracks based on metaphysics studies and ancient sacred knowledge. It includes: the Love frequency 528 Hz, the other Solfeggio frequencies, and the universal frequency 432 Hz. Sound can heal and change consciousness, this is a fact. 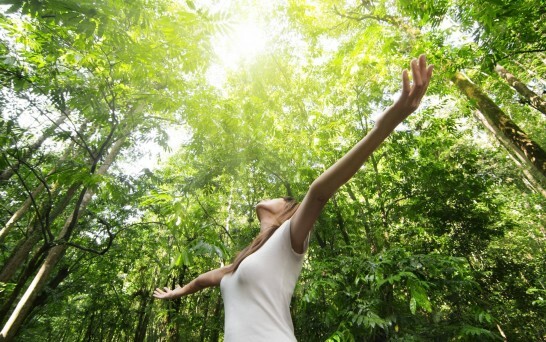 At Gaia Meditation, we have a wide range of free audio programs from which you can choose according to your needs. It includes: free relaxation music, free sleep music, free meditation music and plenty other Sound Healing programs. And if you need further help for changing your thoughts and reprogramming your subconscious mind, we have also produced powerful free guided meditation audio tracks as well as free subliminal music. 100% free audio tracks available for streaming/download on our website and on Gaia Meditation YouTube channel. Please note that the recordings are free for private use only. If you would like to download them for a non-private use (commercial purpose etc. ), you must get a license here. All the audio tracks are developed and produced by sound experts, professional music producers, based on advanced research studies on sound therapy as well as on metaphysics studies and ancient sacred knowledge. Topics include: Spiritual & Metaphysical, Prosperity & Success, Body Health, Brain Power, Brain Health, Personal Development, Adult Subjects. Audio format: High-Quality MP3 320 kbps (available for streaming and download) – high rendition of sound frequencies to ensure optimal benefits. Listening to our audio tracks in a regular way will help you establish new healthy patterns that last. Gaia Meditation music, including every audio tracks and programs, is copyrighted and exclusively owned by Gaia Meditation®.